The top 2 world welding and cutting fair——Beijing Welding & cutting fair will held in Shanghai from Jun27-Jun30,2017. 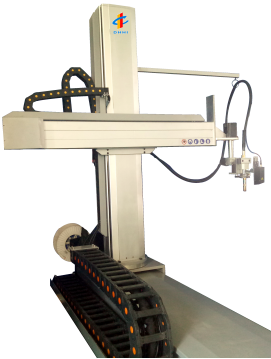 1.Cross type automatic welding machine. 3. Self moving model robot . 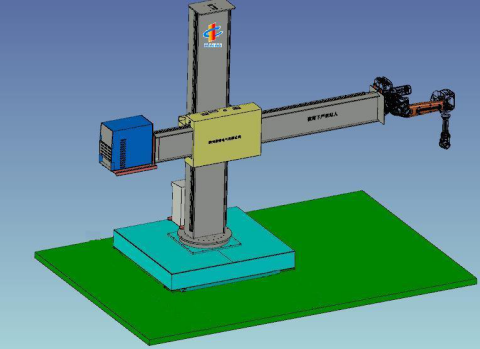 New model machine will improve your work effciency much. We are very looking forward to see you here to talking about our new model robot.